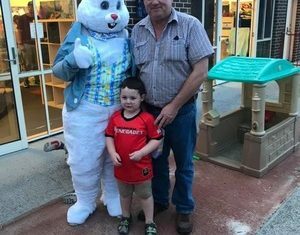 Welcome to the Pakenham Berwick Gazette Digital subscription page. Now there are more ways than ever to subscribe to your favourite local content online. Choose our Access Pass which offers unlimited reading of all stories posted on the Gazette web site. We offer monthly and annual subscriptions. You may also subscribe to the Digital ePaper Edition of the Pakenham Gazette. 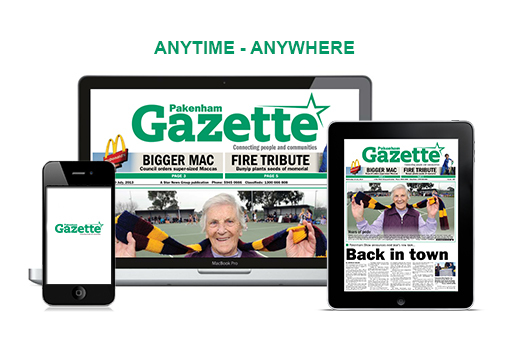 The Pakenham Gazette is a convenient and interactive version of the printed newspaper that you're accustomed to holding in your hands, however it's now accessible anytime and anywhere on your desktop, tablet and smartphone devices. Four week subscriptions are $4 or subscribe annually at $48.